Solar eclipse is so special. We got one at march 2015. I builded a box whith my kids – it maked it totally safe to follow. I picked up two pairs at the Walmart Neighborhood Market Store….$1.00 each. Thanks for the great information! I have grandkids that would definitely be struggling to keep those glasses on. Please be sure and check on the safety of your glasses. 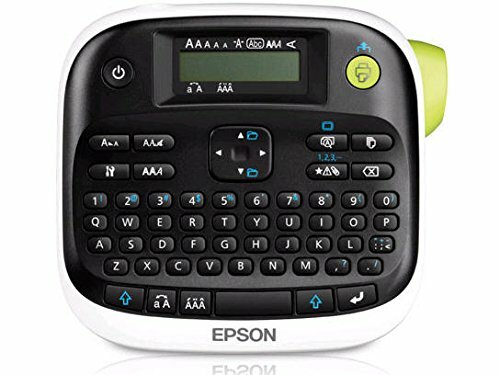 I have seen various reports of illegal knockoffs that still say ISO-compliant, but aren’t. It even made the local CBS nightly news. If you didn’t purchase directly from one of the USA manufacturers, you need to check and make sure they are safe. Even one of the most popular internet mail order companies has said they are not guaranteeing the safety/authenticity of ones sold through their site. Great idea! I’ve been worried about those little cardboard glasses and this will totally help! I’m thinking of adding elastic to the ears, too. I am sorry to bring this to your attention, I know this is a very special event for the whole family. I am suggesting you check with your medical physician or. better yet, your optometrist as many in the medical field have stated this type of eye wear is not going to protect from any damage that can occur during this event. There are even warnings on the internet that while these are a lovely way to memorialize the event they do not provide the protection sun glasses do and no one is suggesting that sun glasses are going to protect your eyes from the possible damage. Please read the disclaimer on the packaging. NASA says they will protect you if you get one of their approved brands. Everything I read from optometrists says to get the kind that NASA recommends and you will be just fine. What type of eye wear are you referring to? The glasses shown in the pic above look like the same glasses we purchased that have the ISO number on them and are on the approved list of glasses to use for viewing. Can you be more specific regarding your comments? Eclipse glasses with the proper ISO rating are perfectly safe. Look at NASA’s website for the appropriate eyewear. Sunglasses, are not, under ANY circumstances, acceptable. 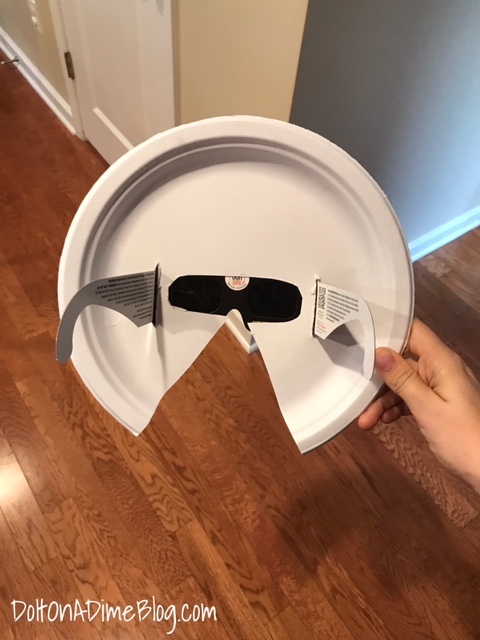 Only eclipse glasses. I also viewed an interview from Neil Degrasse Tyson and he also said the the proper eclipse glasses will allow for the safe viewing of the sun during the eclipse. Thank you!!! I am going to do this with the kid’s glasses! I also do not think those glasses are approved for looking at the sun. They should be silver on the outside and black on the inside. There are no pain receptors in the back of the eye. You will not know you’re being damaged until it’s too late. Take your glasses and look through them directly at a bare bulb. You shouldn’t be able to see anything. If you can, those glasses will not protect your eyes. 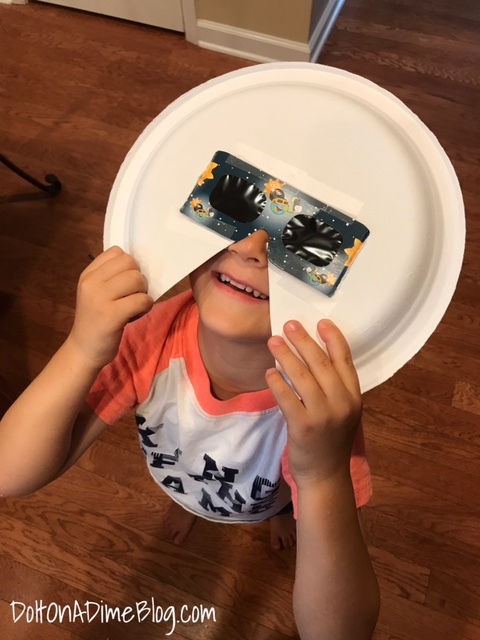 Do you have to cut out the eye pices on the paper plate; instead cut the triangle for nose and mouth and slits for the glasses? Great idea! 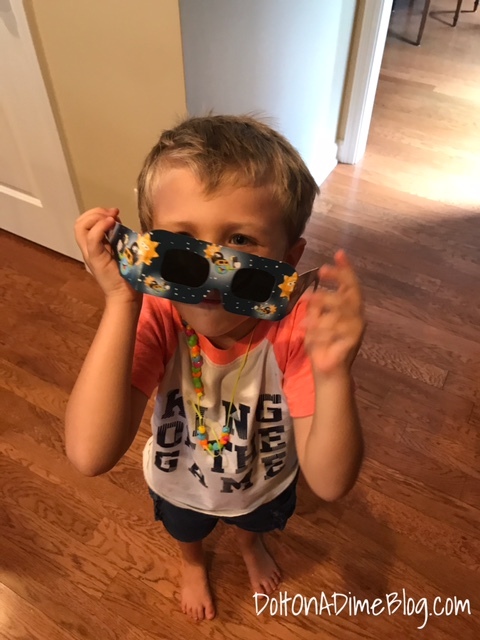 Also important to mention that the children (and adults) should not hold a continuous stare at the eclipse. It is important to look away several times while watching, even though using solar glasses. We used this idea today and it worked like a charm!!! If we hadn’t of had this, we most likely would not have let our son outside as he is so impulsive!! We happened to be with a bunch of engineers who couldn’t get enough of the contraption. Hit of the party.